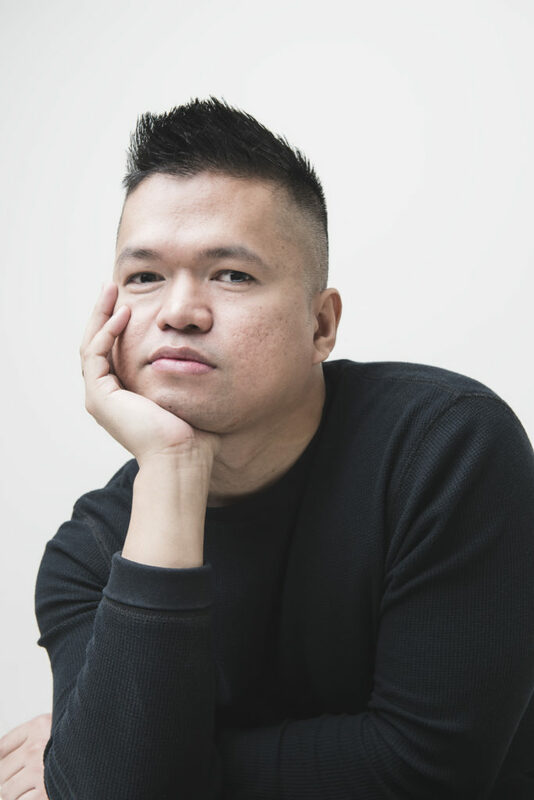 A NEW dance for Ballet Hispánico called “Homebound/Alaala,” created by Bennyroyce Royon, a Filipino-American director, choreographer and dancer will premiere at The Joyce Theater from March 26 to 31. The show’s music is by Perfecto De Castro, Pilita Corrales, Nora Aunor, Grace Nono, and Pinikpikan and the costumes will feature woven scrap fabrics that were provided by ANTHILL Fabric Gallery, a social and cultural enterprise in the Philippines working to preserve local weaves through contemporary and zero waste design to sustain livelihood. Royon is proud to honor the rich weaving traditions of the Philippines and to connect his cultural heritage by integrating these woven scrap fabrics into the costume design. Fabrics include Stripe Kantarines, Binakol, Tiniri, Tiniri Stripe, and Plain Kantarines woven by women artisans of Mang Abel Ti Abra; Native Ethnic Design woven in Benguet; and Ramit woven in Mindoro by the Mangyan tribe. 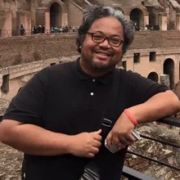 He worked closely with costume designer Amanda Gladu to represent the rich history of the Philippines, including some strong influences from Spain and the United States. Royon was born in San Pedro, Laguna in the Philippines. He moved to Auburn in Washington when he was 12 years old. “My mom was putting herself through nursing school and my dad was a truck driver at the time,” Royon recalled. At the age of 16, he discovered ballet and became obsessed with dance ever since. 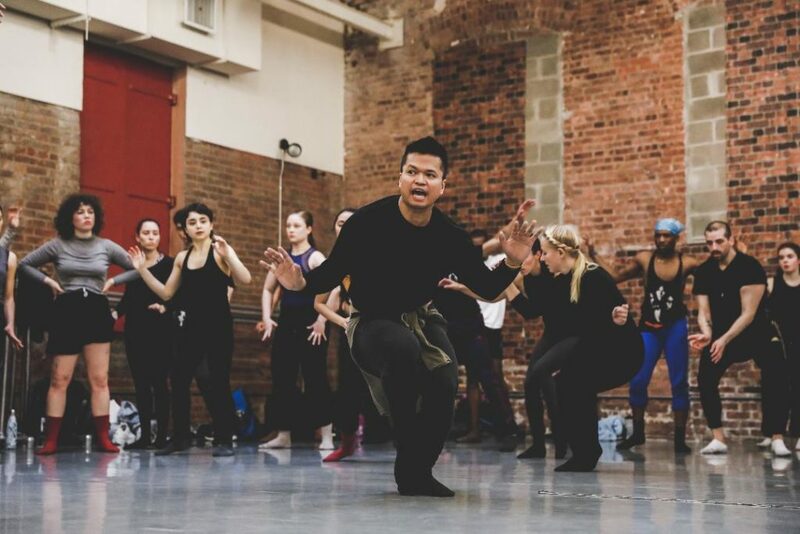 But before that, he remembers that his first introduction to movement was through learning Filipino folk dances when he was in grade school back in the Philippines. Royon got accepted to attend The Juilliard School at the age of 18, after only training for two years. After Juilliard, he joined The Metropolitan Opera Ballet for a season and danced for numerous dance companies touring the U.S., Canada, and Europe. 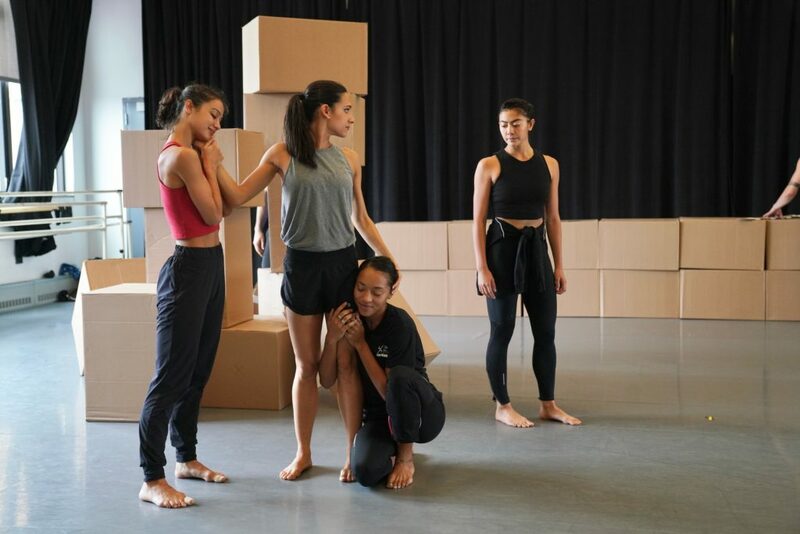 In early 2018, Eduardo Vilaro invited Royon to be part of Ballet Hispánico’s Instituto Coreográfico, a choreography institute for Latino artists, to create culturally specific work in a nurturing learning laboratory of dance. Vilaro opened the institute to Asian choreographers like Edwaard Liang and Royon. Royon thought a lot about his roots and where he came from during the process of creating this work. “I became inundated by feelings and memories from my childhood in the Philippines. The word “homebound” came to mind and made a lot of sense,” he shared. Then Mr. Vilaro asked him to also consider finding an alternative title in Tagalog. Royon really liked the word “alaala” which means “remembrance” or “souvenir” so he decided to just use both as a title to represent the two worlds that he comes from. 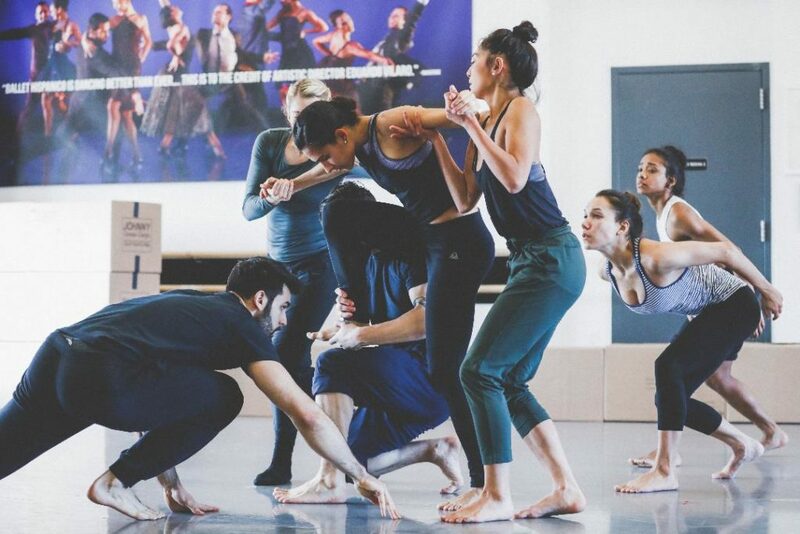 If money were not an issue, Royon’s dream project is a fully produced evening of his choreographic work in a major theater like Brooklyn Academy Music. For now, he looks forward to showcasing his latest work and he hopes the community comes out to support him.